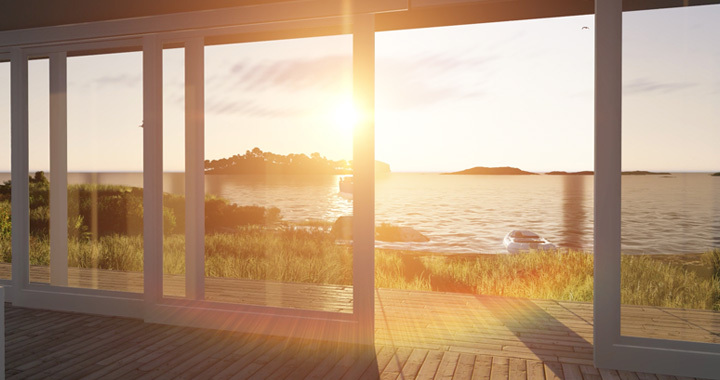 Aluminium frames are highly desirable for doors and windows due to their light yet sturdy build, and ability to be framed into a wide variety of configurations. The narrow and elegant lines of the frame place the focus on the glass and subsequently, the view through the door or window. Aluminium doors and windows from EWT can be customized and built in a range of swing and sliding configurations.